Sewn With Grace: Happy Thanksgiving! I know the next couple of days will be crazy for me so I wanted to take a moment to wish all of you a very happy Thanksgiving! The blogging community has been such a blessing in my life and I truly have enjoyed getting to know so many of you. Have a blessed Thanksgiving day with your family and friends! 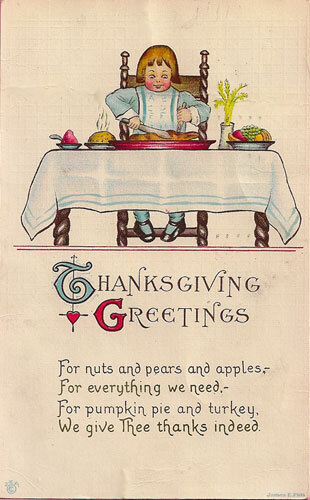 I wish for you a wonderful Thanksgiving filled with many blessings! And I hope your holiday is great! Best sure to take some time to put your feet up and relax. Wishing you a blessed and Happy Thanksgiving as well Renee. Hoping all your blessings this Thanksgiving are bright and beautiful! Have a Happy Happy Thanksgiving too, Renee. I feel the same about the blogging community! Happy Thanksgiving, Renee. You're a blessing. I just found you through a comment you left at Kathy's Cottage...I was drawn to the name of your blog...and it's wonderful here! Wonder how I've not found you before now...? Well, I'm glad I have now! I hope your Thanksgiving celebration was a joyful one! I look forward to stopping by and getting to know you better!